I jumped into this challenge a bit late and, as a result, was unprepared for how difficult and limiting it was actually challenging going to be. I already eat pretty “clean”; I’m already working towards an all-natural diet, how hard could it be? A reader left a comment on the Natural Disaster Facebook page saying “It sure took me a long time to grocery shop!” during week one. Strangely, I found the opposite: we skipped many of the aisles we usually go down because we knew there’d be nothing we could buy. 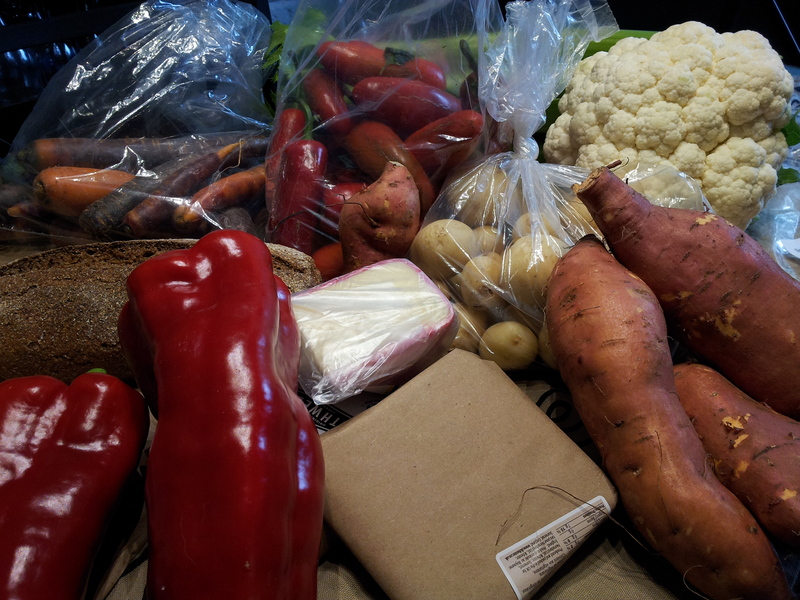 As a result, I am going to be doing some large-batch cooking and baking this week. 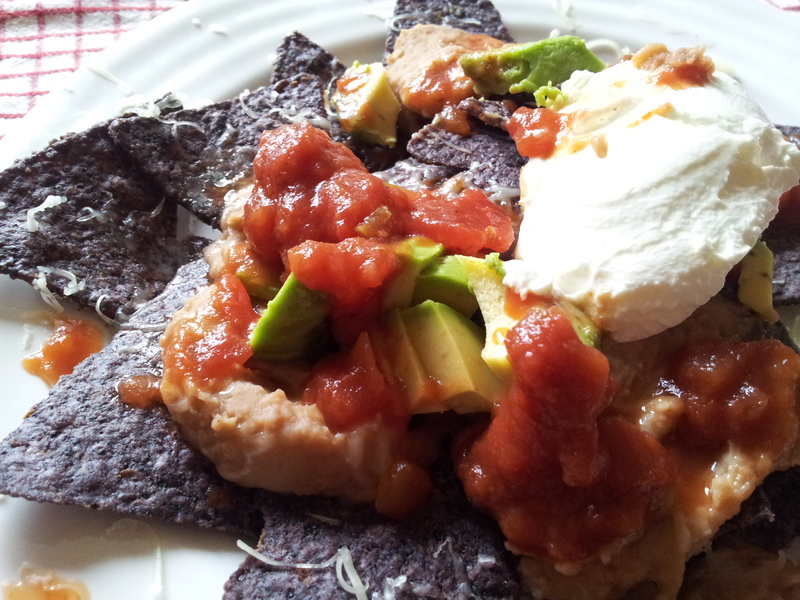 And because this week’s meals turned out to be largely leftovers, nachos (all-natural corn chips!) and other such culinary delights, I promise to actually do some menu-planning tomorrow. So this week I have a plan. I’ve recruited my hubby, who impressed me by asking all the market vendors and cheese-shop owners he visited Saturday morning how their goods were made. Were they processed? Did they have preservatives? He found some that weren’t, and didn’t. Success!